New Year Mishmash | Season It Already! Posted on January 3, 2014 by Carrie @ Season It Already! I’ve started my first post of the New Year about a dozen times. I found that I just can’t express my thoughts on 2013 or what my plans are for 2014. But I also found it odd to just jump right into all of the long overdue Restaurant Impressions that I want to share without somehow wrapping things up from last year. 2) Make your own Rosemary Garlic & Herb Rub from Kalyn’s Kitchen. 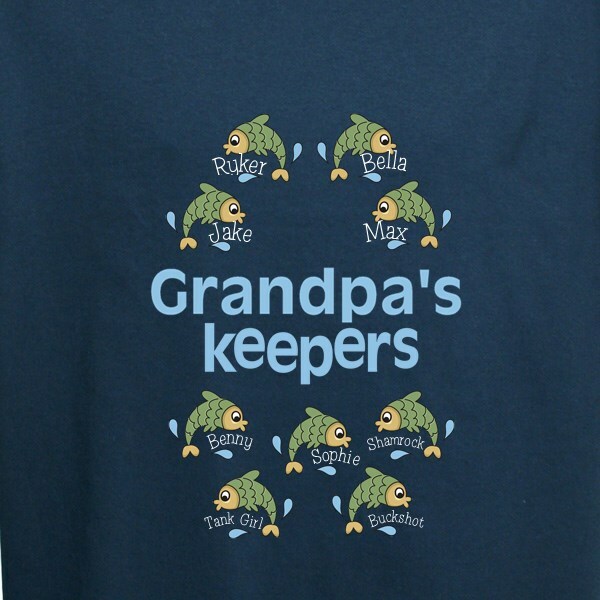 3) Grandpa’s Keepers – My dad loves fishing, so we had a fun shirt and a mug made listing all of his grandkids and granddogs. 4) I love giving concert tickets, especially if I get to attend. 😉 This year, Rob and I will be seeing (and hearing) some a cappella live: Pentatonix and The Sing-Off Live. 5) Owl Always Love You – A one of a kind work – by Moi! 1) Making zucchini muffins for the dogs. 2) Drinking beer out of my dad’s fridge. 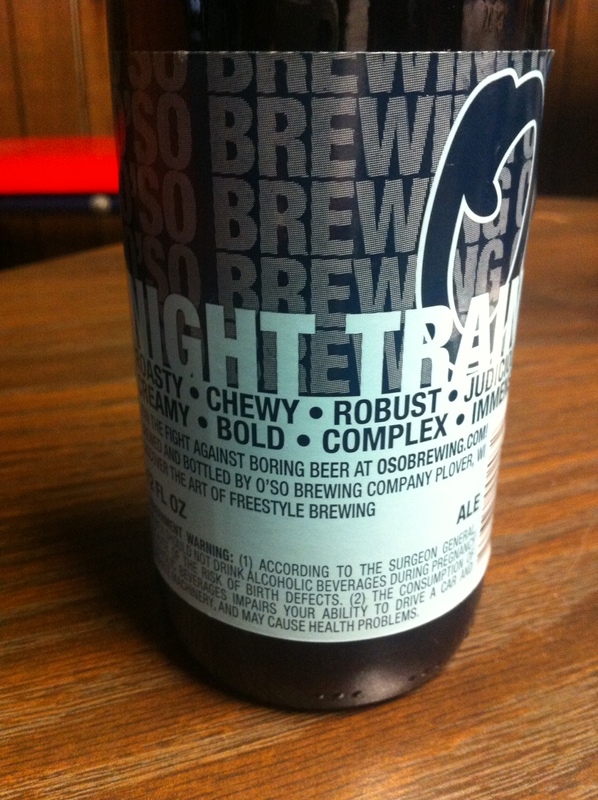 O’So Night Train! 3) Spending our points credit at Burger Jones on a bottle of Silver Oak Cabernet. Cab + Blue Cheese Burger = nom nom. 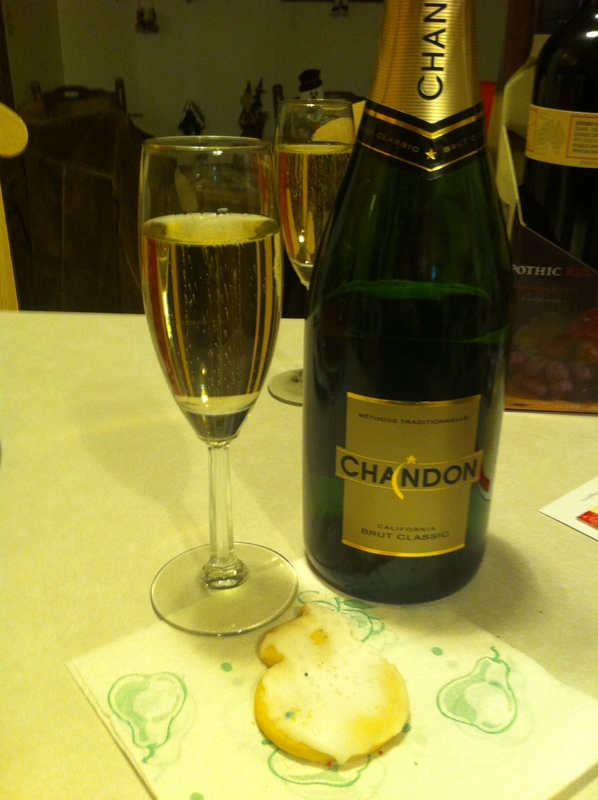 4) Champagne with Christmas Cookies. Nuff said. Cheers to a fantastic 2014! Loved this post Carrie! 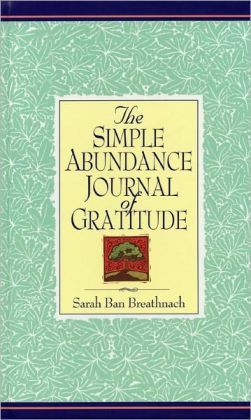 I agree – even when things aren’t going the way you want, there is a way to find gratitude – every.single.day. Happy New Year – I hope we can meet up sometime in 2014!! Pingback: In a Gutter in Green Bay… | Season It Already! Pingback: 5 Gifts I Gave in 2015: Ideas for your 2016 Gift-Giving | Season It Already!